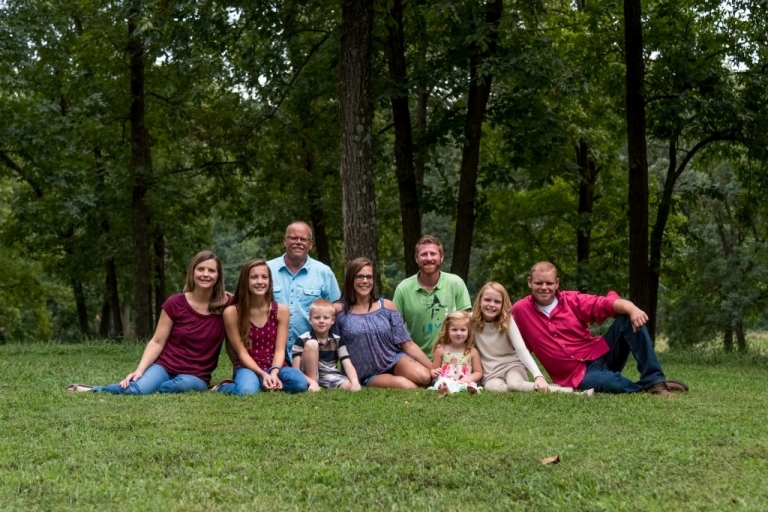 I am a professional photographer based in a small community in Western Kentucky called Beech Grove. My wife and our family moved here from Lexington, Ky in late 2015 so my wife could be closer to her family in the town where she grew up. I serve clients in and around our community offering professional photography services in a variety of areas such as Portraits, Weddings, Couples, Engagements, Children, Maternity, Birth, Babies, Special Events & Corporate Events, just to name a few. I also offer a variety of professional quality Digital Image Retouching and Restoration Services to professional photographers as well as the general public. More on these Specialty Services is provided here on this website. I was born and raised in Kentucky where I still reside. I am a husband as well as a proud father and grandfather. I have two children of my own, one stepdaughter, two granddaughters, one grandson and an awesome wife! I grew up a son of a residential developer/builder and carried on the family tradition for over 30 years until I gave in to my life-long passion of photography in 2009. I work as an independent graphic designer when time allows. I have over 25 years experience in photography and over 15 years in graphic design. In this world of digital imaging, I have found it very rewarding to be knowledgeable in both of these fields because the possibilities are endless. Even though I wear many hats, I enjoy my work very much and put my heart and soul into whatever it is I do. Photography and graphic designing has always been a passionate dream of mine. I grew up with the old Polaroid camera shooting everything from trees to cats, and even cats in trees! I spent a fortune on that crazy “develop in front of your eyes” film. As I grew older, I worked my way up through the medium format film cameras of days gone by. I never owned a computer until I was 40 years old. I often wonder what might have been had we had the opportunities back then that technology provides this generation today. I spend every free moment learning as much about the current trends and software available for digital imaging. I refuse to think that I am too old to learn. Photography is a passion of mine, and I enjoy taking pictures every chance I get and thrive on capturing that “once in a lifetime shot”.